Chrissie teaches parent & child, and Swimtots classes at the Village Hotel in Cheadle on Wednesday afternoons and Friday mornings. Check out Chrissie’s teacher feature here! Linda teaches group classes for children aged 3 years and above throughout the week at the Village Hotel in Cheadle. Linda also runs group classes for adults of all abilities on Thursday evenings. Check out Linda’s teacher feature here! Rik teaches group classes for children aged 3 years and above at the Village Hotel in Cheadle on Mondays and Wednesdays, and at the Hallmark hotel in Handforth on Fridays and Sundays. Rik runs group classes for adults at the Village Hotel in Cheadle on Wednesday evenings. He also teaches at the Marriott Worsley Park, and the Manchester Grammar School, for our sister franchise Swimtime Manchester. Check out Rik’s teacher feature here! Andy teaches group classes for 3-4 year old pre-schoolers at the Village Hotel in Cheadle on Thursday afternoons. Andy is also available for one to one lessons on Thursday afternoons. Check out Andy’s teacher feature here! David teaches group classes for children aged 4 years and over at the Village Hotel in Cheadle on Fridays and Saturdays. Laura teaches group classes for children aged 4 years and over at the Kingfisher Health Club in Reddish on Fridays. Laura teaches group classes for adults at the Kingfisher Health Club on Friday evenings. She also teaches at the Marriott Worsley Park for our sister franchise Swimtime Manchester. Reza teaches group classes for children aged 4 years and over at the Village hotel in Cheadle on Saturday and Sunday afternoons. Colette teaches one to one lessons at the Village Hotel in Cheadle, during term time only. 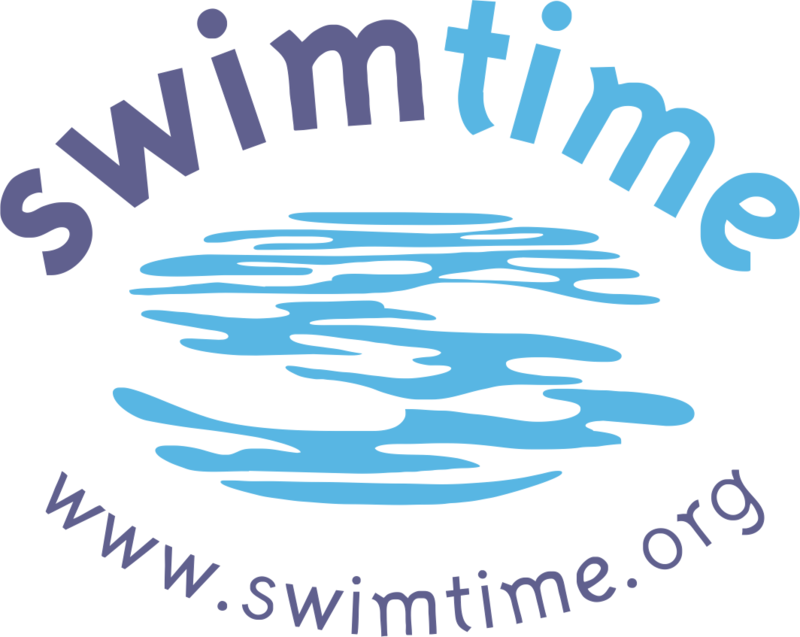 Colette also teaches at the Manchester Grammar School for our sister franchise Swimtime Manchester.